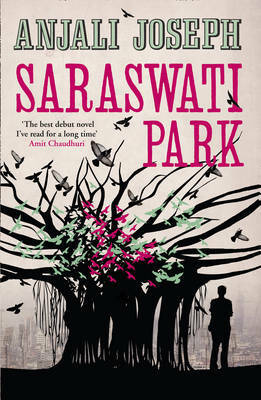 Anjali Joseph, congratulations upon your writing Saraswati Park. 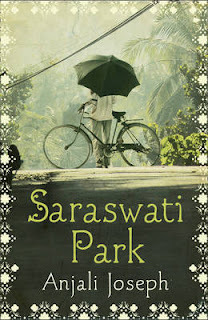 looking forward to read this book. Like you, I too grew up reading Enid Blyton's books. Thus, my affection for Enid Blyton led me in writing and publishing a book on her, titled, The Famous Five: A Personal Anecdotage (www.thefamousfiveapersonalanecdotage.blogspot.com).